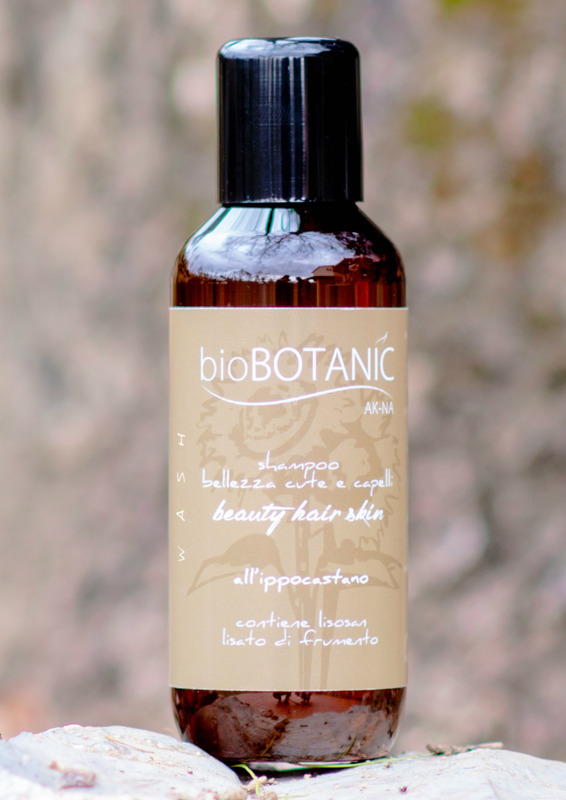 In addition to containing a large percentage of saponins to develop a good cleansing action and a good volume of foam , this plants has a strong antioxidant action that fights hair weakness. The horse chestnut has a good inflammatory action and this is protect the skin. It is used on the scalp and kinds of natural hair, but especially on thin , weak hair without structure. Pour into a bamboo bowl 3 puffs of Oil of Oils plus 2 pipettes of essential mix suitable for the specific skin and hair and mix with a suitable brush. To apply on the scalp with dry hair making 2 cm partitions. After the application pour a little water on the skin and emulsify to obtain a foamy mousse then massage for 2-3 minutes. Repeat if needed. It is recommended to rinse thoroughly and then go onto the next step.